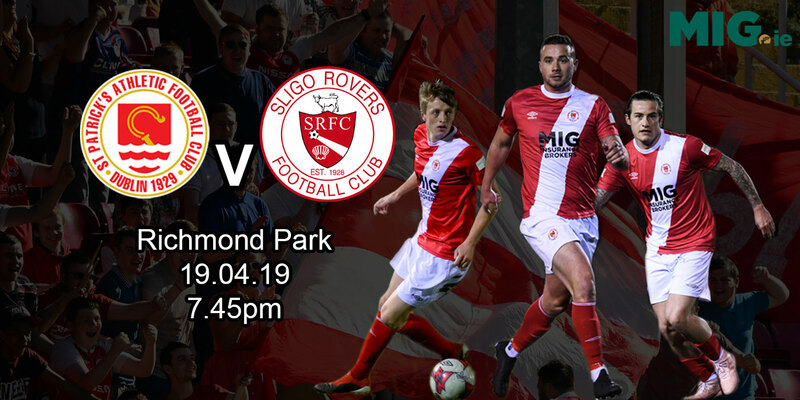 Following league defeats to Cork City and Galway United, St Patrick's Athletic are hoping to get back to winning ways when they take on Sligo Rovers at Richmond Park on Friday night. 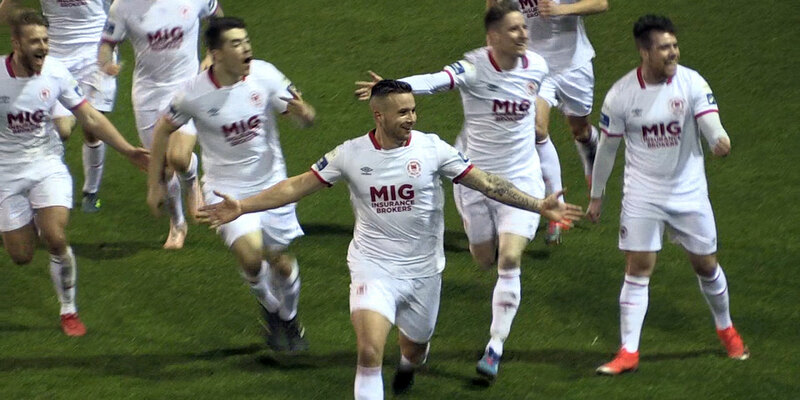 A Mark Leech goal at the Showgrounds earlier in the season was enough to give the Saints all three points – a result St Pats are looking to repeat tomorrow night. Damien Lynch is struggling with a calf injury and will join Gary Dempsey( broken leg), Mark Leech (broken leg), Gints Freimans (knee), Bobby Ryan (knee) and Glen Fitzpatrick (ongoing tests) on the sideline. Stuart Byrne is suspended. “These are difficult times for us. 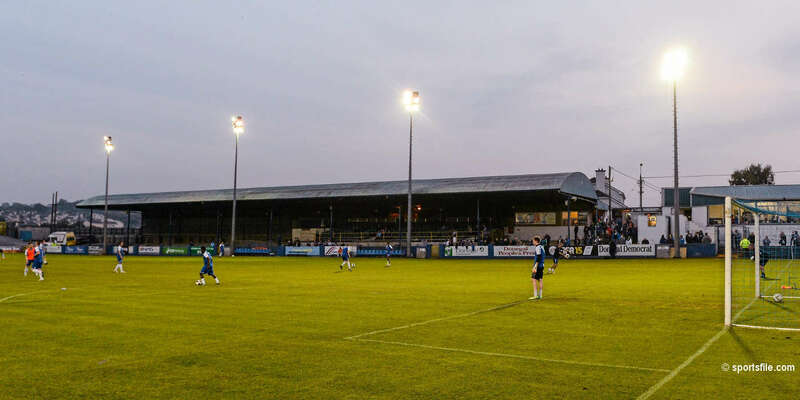 Last week's defeat to Cork City was particularly disappointing as all their goals resulted from errors on our part but we believe we can turn it around. We've trained hard during the week for this match and we've prepared to win it. 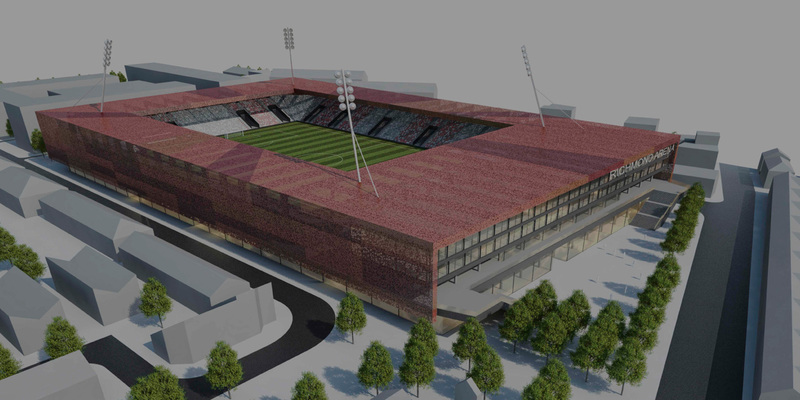 Sligo suffered the same fate as ourselves last weekend, a 3-0 defeat at home so both teams are gunning to bounce back and we can expect a tough match” – Jeff Kenna.